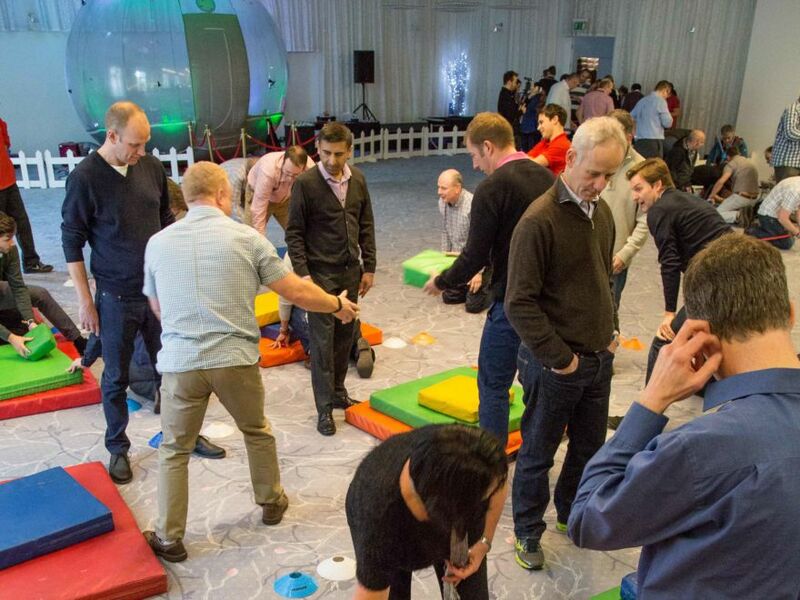 The crystal collection team building can either be run as a full or half day event. 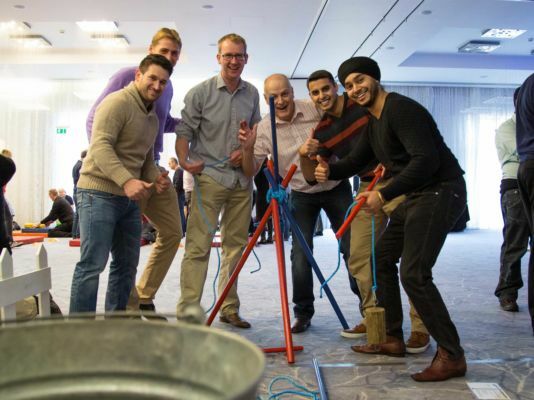 This is a great team building event that encourages teamwork and cooperation within your group. It is definitely the perfect way to get the whole team out the office and enjoying themselves. Medals will be provided for 1st & 2nd place! How does the crystal collection team event work? Working in teams, not individually, you'll compete across a number of challenges and small games to earn rewards for your team. Once split into teams by your host, each team will rotate across a variety of games, each testing different skills. Each team must battle it out and bring their A game to the table in order to win the chance to reach the finale! 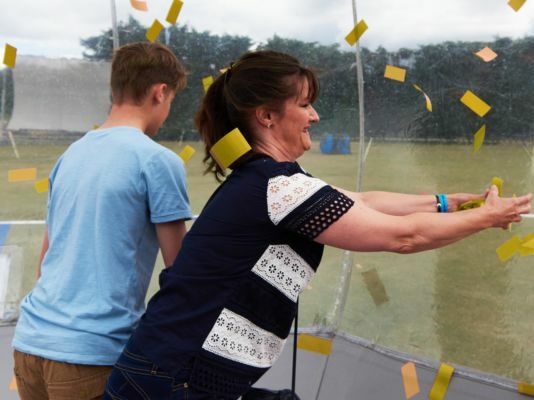 This is not the crystal maze team building activity, or the crystal maze show that can be seen on your TV. The event was a real success and everyone enjoyed the session with Paul and his team. Everyone thought it was the best team meeting they’d attended so it really was something we think was of value. We had a fantastic time and everybody was really impressed with the activity and totally enjoyed themselves. It was a great event and very well managed, so thank you. Will definitely keep you in mind for future events. We did enjoy ourselves thank you, it was a great day and your team were brilliant. Everything was set up, ready, we just turned up and had fun! Please send our thanks through to them for making it such a good day, and so easy for me it was unreal.